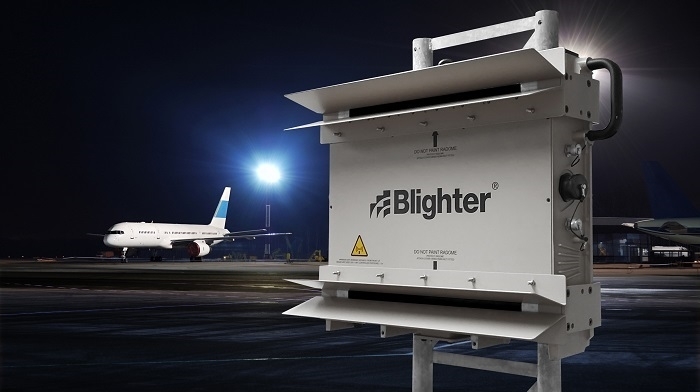 Blighter Surveillance Systems has introduced a lower cost, entry level version of its Blighter B400 Series Doppler ground surveillance radar aimed specifically at airports and critical infrastructure sites such as oil/gas facilities, power stations or even palaces. The new version of the radar delivers all the benefits of a solid-state e-scan Doppler radar - including exceptional detection (man at 4 km), day/night operation in all weather and light conditions, low manning levels, zero maintenance, low installation costs, lower through life costs and lower false alarm rates - at a lower price per km² than any other ground radar. 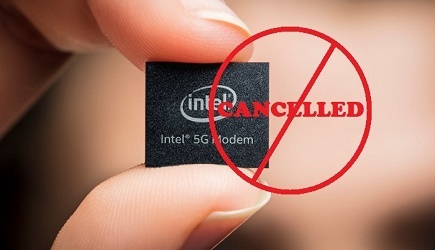 The solid-state Blighter passive electronically scanned array (PESA) radar detects small and slow-moving targets - even in cluttered environments - due to the radar's coactive frequency modulated continuous wave (FMCW) Doppler fast-scan processing. Blighter Surveillance Systems will showcase the Blighter B400 Series radar and other products on stand S4-154 at the DSEI Show, the world's leading defence and security event, at the ExCeL Centre, London, 12 - 15 September 2017.